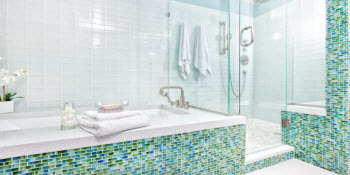 John DiRosato Plumbing & Heating Co., Inc.
Never suffer through another cold shower again when you choose DiRosato. 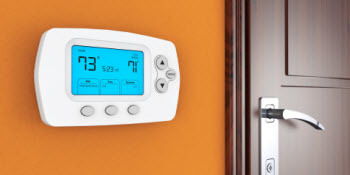 Stay comfortable year-round with professional heating repair and AC service. 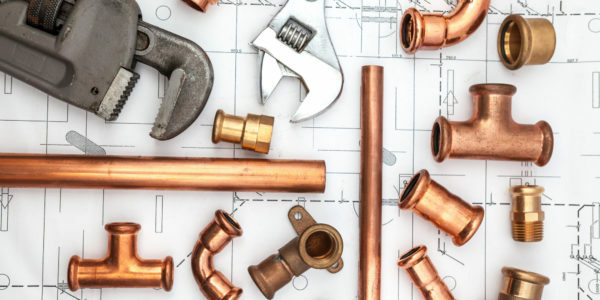 Located in Norristown, Pennsylvania, DiRosato Plumbing and Heating Company is a family-owned business offering expert heating, air, and plumbing service for local residents and business owners.